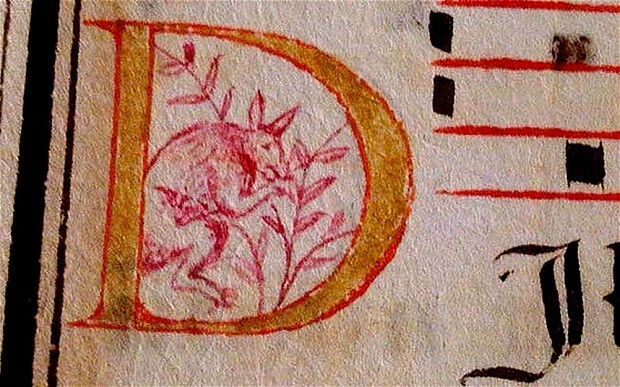 Does A 400-year-old Manuscript Prove That Australia Was Discovered By The Portuguese? The Les Enluminures Gallery in New York recently purchased a 16th century manuscript from a rare book dealer in Portugal. The manuscript, dated between 1580 and 1620, features both text and music for a liturgical procession. The manuscript changed hand for the sum of $15,000. When Laura Light, a researcher at the gallery, closely examined the content, she made an interesting discovery. She came across the image that looks closely resembles a kangaroo. She also found an image of two half-naked men wearing crowns of leaves. Both images could prove that the Portuguese landed in Australia before the first recorded European landing by Dutch navigator Willem Janszoon in 1606. If true, the find would rewrite Australia’s history. Not everybody is convinced. Dr. Martin Woods of the National Library of Australia stated: “it could be another animal in south-east Asia, like any number of deer species, some of which stand up on their hind legs to feed of high branches“. Other researchers argue that the manuscript may have been created a few years after Janszoon’s arrival in Australia, or could be the result of a 1526 Portuguese voyage to Papua. 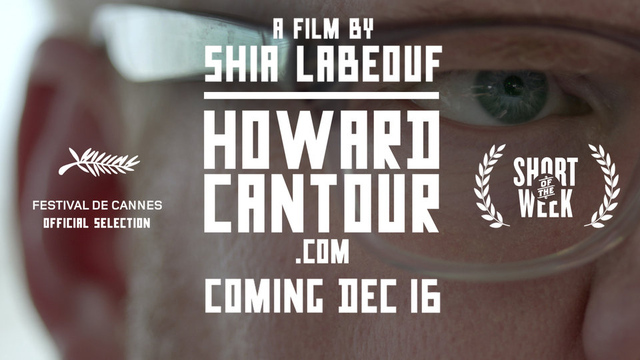 On December 17, 2014 Shia LaBeouf released his short film Howard Cantour.com. It did not take long for sharp eyes to detect the uncanny resemblance to a comic strip by famous creatorDaniel Clowes. LaBeouf took to Twitter to apologize for the mishap. Funny enough, even his mea culpa tweet seems to be plagiarized! LaBeouf obviously does not know how to apologize. His tweet “[getting] lost in the creative process” doesn’t justify ripping off Daniel Clowes, especially considering the amount of time and work Clowes put into it.LeBeouf also answered numerous questions about the origins of the short movie without pointing out that he adapted it from the comic strip,Funny enough, even his apology about his plagiarism seems to be plagiarized! Andrew Hake noticed on Twitter that LaBeouf has already been caught once before in plagiarizing an apology. It seems that LaBeouf prefers trolling the Internet to find “his” apology instead of writing it himself. According to Andrew S. Allen “We were led to believe by Shia and the filmmaking team that the story and script for HowardCantour.com was completely original,. There is a global outcry about the uncredited use of Daniel Clowes’ work. That didn’t come until it hit online. If it wasn’t for the legions of online Clowes fans, this may never have come to light. Shia LaBeouf tried to close the unpleasant incident by stating that his behavior, tweets, plagiarism and public apologies were all part of his “performance art” for a project called #stopcreating. Guess what? He got the idea from Joaquin Phoenix. 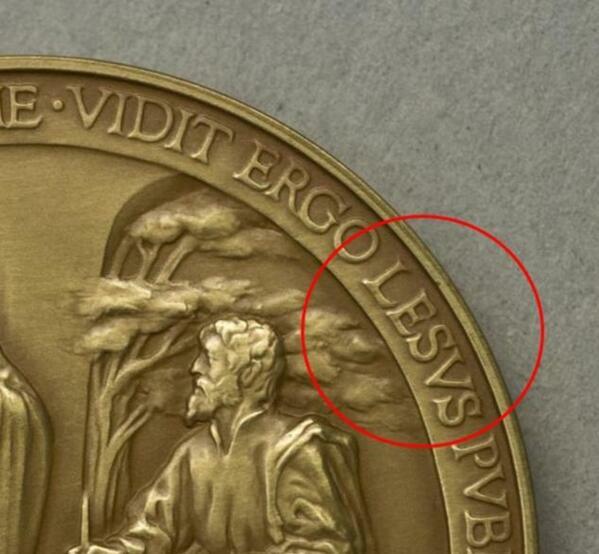 Curious minds want to know – was that LaBoeuf’s final act of plagiarism? Many fairytales are based on real persons and events. Jacob and Wilhelm Grimm made it their mission to preserve Germanic folktales. One of the most popular tales is for sure Snow White. But few people now that the story is based on a cause célèbre that took place in royal circles. It involves star-crossed lovers, child labor and death by poison. The tantalizing tale starts with the beautiful Margaret, daughter of Count Philipp IV of Waldeck-Wildungen and Margareta of Eastern Friesland. 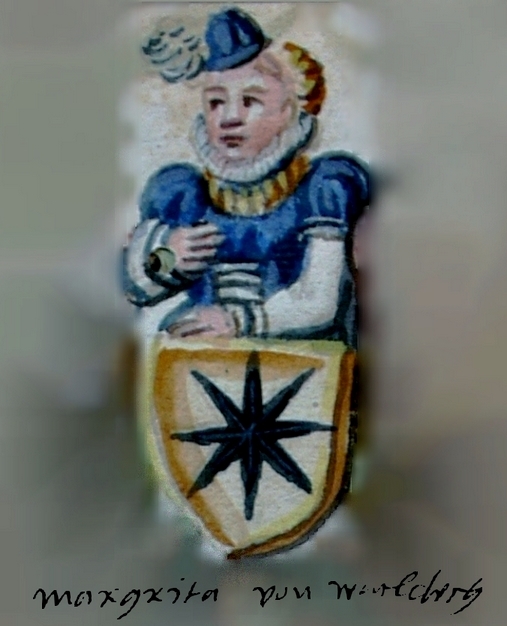 Margareta was Philipp’s sixth child. Her mother died when she was four. Her father remarried. His second wife Catherine of Hatzfeld was a strict stepmother. She died childless a few years before Margaret herself passed away. Margaret grew up in Freidrichstein Castle near the German town of Waldeck. Life for many was far from a fairytale exisance. For one, the area was known for its mining activities. The Waldeck family owned gold, silver, copper, lead and iron mines. In the local copper mines, much of the work was done by small children. The brutal working conditions and malnutrition stunned their growth. They were referred to as “dwarfs”. Furthermore, Margaret’s hometown was the hunting ground of a grisly murderer. A local man suspected some children of stealing from him, decided to take matters in his own hands by giving the little suspects poisoned apples. By the time Margaret turned 16, her relationship with her stepmother had turned so bad, that her father decided to send her abroad. She went to live at the court of Brussels under the protection of Mary of Hungary. Needless to say, her father also sent her there to marry well. The young beauty got the eye of two prominent suitors: the Spanish Crown Prince Philipp and the Dutch Count of Egmont. Both suitors showered her with gifts and attention. Margaret and Philipp became lovers and he contemplated marrying her. That created a major problem for Philipp’s father; Margaret was not eligible enough. Marriages at that time were alliances between families, not love matches. Margaret could not offer the future King of Spain Philipp II any interesting political ties or benefits. Soon after, Margaret’s health started slowly to deteriorate as she mentioned in letters to her father. She also wrote her last will and testament in shaky handwriting resulting from tremors due to poisoning. When she passed away at the tender age of 21, rumor circulated that she had been poisoned by or someone who hated her or by the Spanish court to prevent Philipp from marrying her. Her life might have been short, but her legend will live on for many more centuries to come! Poor Jory Enck! He borrowed a GED study guide in 2010. 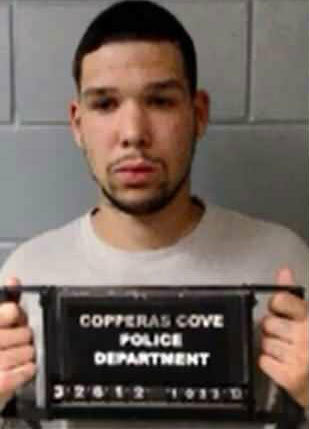 He got it at the Central Texas community of Copperas Cove located about 70 miles northwest of Austin. In September 2013, a new law came into effect that defines the failure to return library books as thef, which is a felony. The new law makes sense; non-returning of library books drains recourses. In Texas alone, the libraries loose an estimated $18 million in “lost” books (around 1 million items). Since many communities have to deal with shrinking budgets and rising costs, they are looking for ways to have their library items returned in time. The Texas procedure is as follows. Any library item that is not returned within 20 days carries a fine of $200. If this fine is not paid in time, a warrant will be issued by the municipal court for theft. That’s what happened to Mr. Enck. The police went to his address due to a reported disturbance. Once they arrived, they arrested based on a previous warrant for theft of the study guide. He was promptly arrested for theft since he failed to return his overdue library book. Mr. Eck forgot to mention that he had not been able to return the guide earlier since he had to serve a three-year prison sentence for robbery. Texas is not the only state cracking down on people like Mr. Enck. Iowa jails this kind of offenders for one week. A man from Newton (Iowa) served jail time of more than a week for not returning six CDs and eleven library books with a total worth of a whopping $770. Vermont and Maine are also cracking down people that don’t return their library items. The Enck incident is for now an oddity. However, it could happen far more frequently in the (near) future, especially since after such an arrest, long overdue library items are suddenly returned. So what do you think? Are libraries (and the government) correct to crack down on people like Jory Enck to preserve their assets? The term became popular throughout the English-speaking world during 2013. 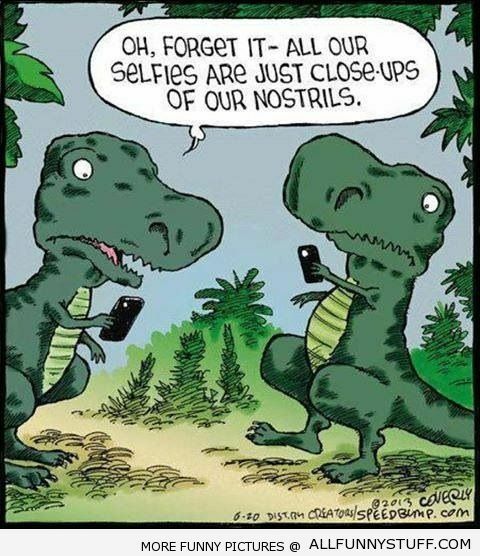 The use of the word “selfie” increased 17,000%. A search on photo sharing app Instagram retrieves over 23 million photos uploaded with the hashtag #selfie, and a whopping 51 million with the hashtag #me. According to publisher Katherine Martin, the term “selfie” is a typical Australian word pun similar to “barbie” for barbecue, “firie” for firefighter and “tinnie” for a tin of beer. “American Psycho” is an iconic movie released in 2000 about a Wall Street serial killer. In one scene, three executives are comparing their business cards. What was overlooked by almost everyone was the typo in the word “acquisitions”. In all three business cards, the word is missing the c.
It’s one of those mistakes that viewers wonder how they could have missed it. Well, despite the best efforts of writers, proofreaders and editors, those little Gremlins slip through. In this case, the oversight is minor. In case of Empire Magazine, that was a different story. The film magazine published an interview with Michael Fassbender, the popular German-Irish actor. During layout, an embarrassing mistake popped up. The F disappeared from view, resulting in misspelling Michael’s family name as “Assbender”.